One of the most difficult documents to translate regarding accuracy and knowledge is medical report translations. A simple single mistake can be dangerous. It can affect a patient’s health and cause expensive fines or lawsuits. A translator who is fluent or is a native speaker of a foreign language is not enough when translating medical reports. An in depth knowledge is also needed, as well as training and experience in the medical field. Perth Translation covers a wide range of medical report translations and has translators who have years of experience in translating thousands of medical documents as well as a deep knowledge and training in the said field. We have chosen medical translators who can provide high quality and accurate translations. Each one of our translators are NAATI certified and boasts of high attention to detail. 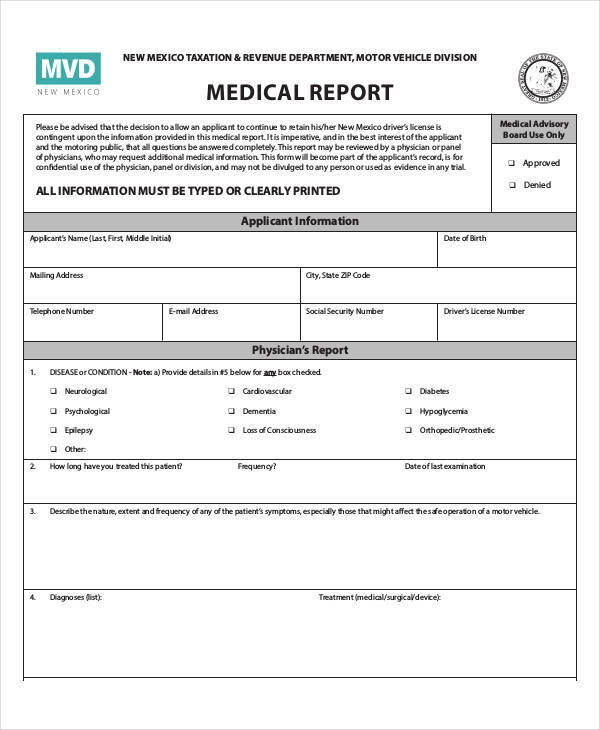 When you order one of our medical report translation services, you are confident that your document is in good hands. Choose Perth Translation today and receive your document in no time. Get a free quote today, complete the free quote form and receive your exact quote in just 15 minutes. NAATI is the sole body in Australia that maintains and certifies interpreters and translators. As such, translations provided by NAATI certified translators adhere to the high standards of NAATI. It is not only accurate but also high quality. A lot of Australian Government departments, universities and legal authorities always require NAATI certified medical report translations. When you order our translations, we guarantee that your document will be accepted. So what are you waiting for? Order a translation today. It only takes a few minutes. We are well-known for our quick turnaround time. If you have an urgent translation order, we provide express medical report translation services just for you. You can receive your NAATI certified translation in as fast as 24 hours! Just complete the translation quote form found on this page and we will email you the firm quote for your translation. From the comfort of your own home, you can order a medical report translation. Save time and save money. Order today. Most of our clients love our customer service. We have friendly customer service representatives who are dedicated in providing you quality service and available 24/7. Simply complete the translation quote form and receive a reply in 15 minutes, emails are replied to in less than 30 minutes and our live chat feature lets you chat with one of our customer service representatives. Let us know your needs and we’ll be more than happy to help. There’s no need to spend hundreds for a translation. With Perth Translation, a medical report translation won’t be expensive. Starting at only $69, you can receive a high quality and accurate translation in no time! If you ever need a NAATI certified medical report translation, rest assured Perth Translation is here to help you. We have the best NAATI certified translators in Australia so your documents are guaranteed to be accepted by any Australian authority. Try our free quote feature. Get a free quote in just 15 minutes by simply completing the free quote form found on this page. Don’t forget to attach a photo or scan of your document so we can send you an exact quote. Here is a simplified step by step instruction on how to order a translation. Send us a photo, if you don’t have a scanner, of your document by completing the free quote form found on this page. We will email you the firm quote in just 15 minutes. Process your payment for your order via credit card or bank transfer. Once your translation is complete, we will send you the final soft copy of your translation. If you have any additional request, just inform us and we’ll gladly help you. Great, fast and reliable service. They have been quite helpful to me. Very impressed with the speed, efficiency and accuracy of the service. A couple of emails and the document was translated within 24 hours. Standard processing time – In 2 to 3 working days, expect to receive your NAATI certified translation. Express processing time – On the other hand, we have express translation services for those who are in need of an urgent translation. In just 24 hours, you will receive a NAATI certified medical report translation that’s ready for submission. Yes, we do! Just let us know if you need one via the live chat and we’ll send you a hard copy of your document via Australian post. Do allow 3 to 5 days for your hard copy to reach your address. You can also choose regular or express post for hard copies. 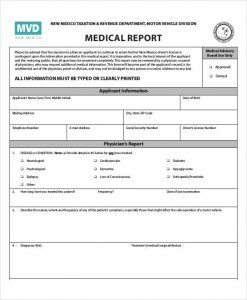 Do you provide a NAATI certified medical report translation? Certainly, we do. All of our translators are NAATI certified so you will be receiving a NAATI certified medical report translation as well. Yes, you can. Say goodbye to heavy traffic and long queue. You can order a translation from us online. Here is the list of languages that we translate from. If you can’t find your preferred language, do inform us via the live chat.